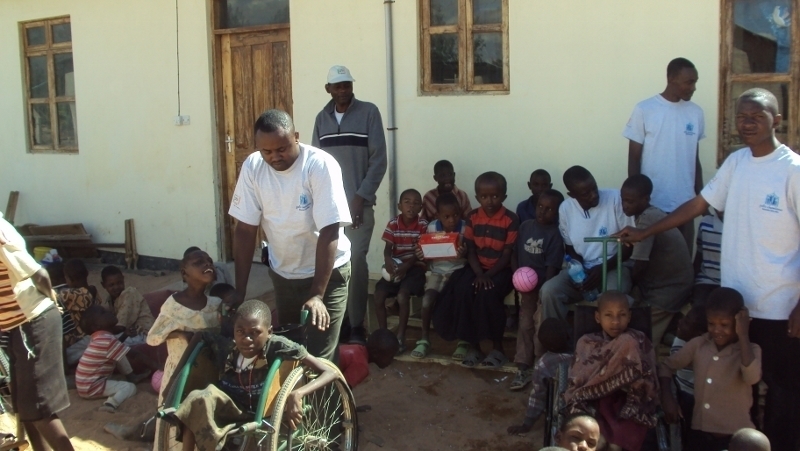 Rotary is a worldwide organization of more than 1.2 million business, professional, and community leaders. 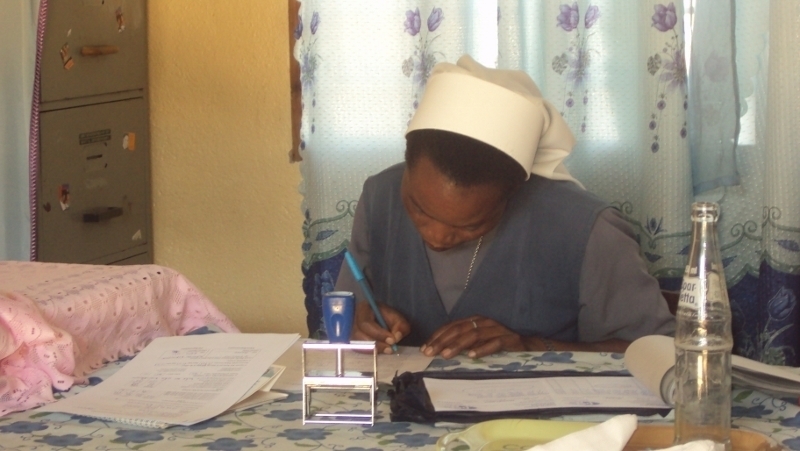 Members of Rotary clubs, known as Rotarians, provide humanitarian service, encourage high ethical standards in all vocations, and help build goodwill and peace in the world. 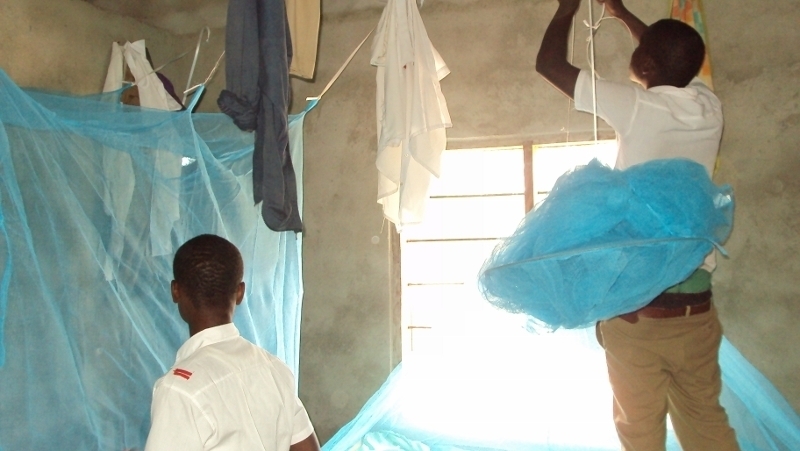 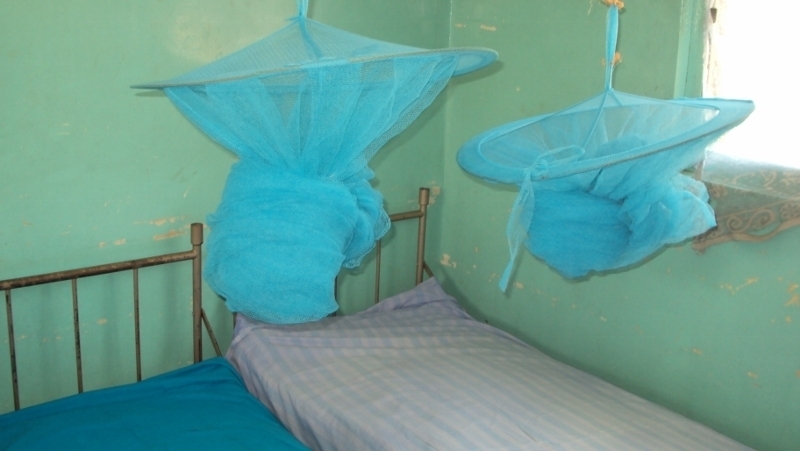 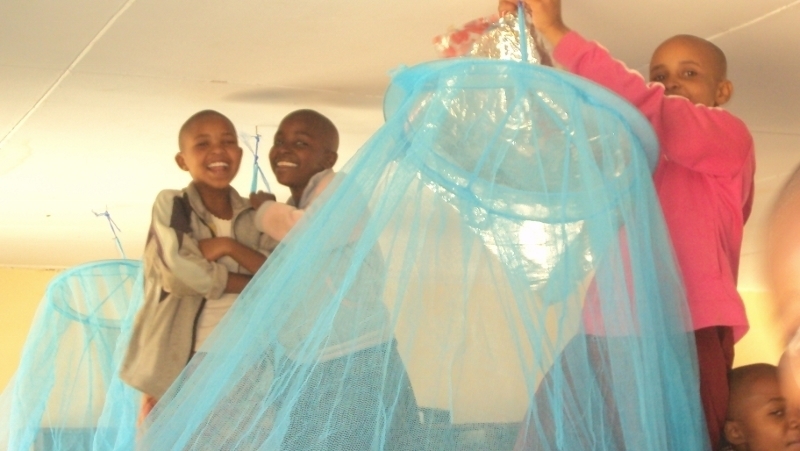 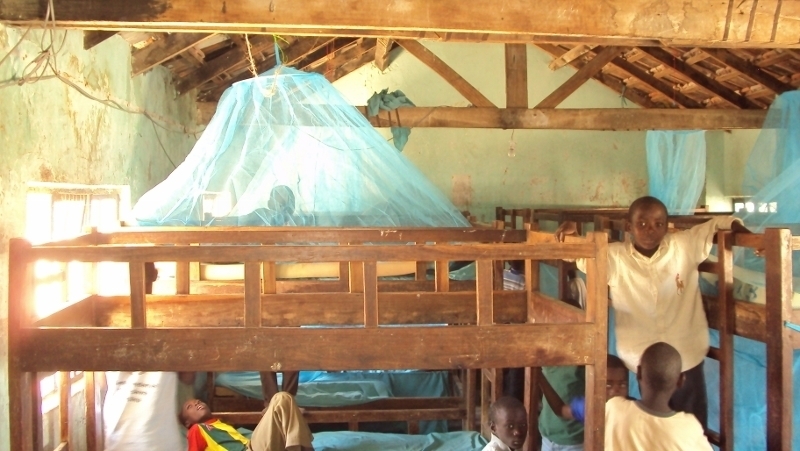 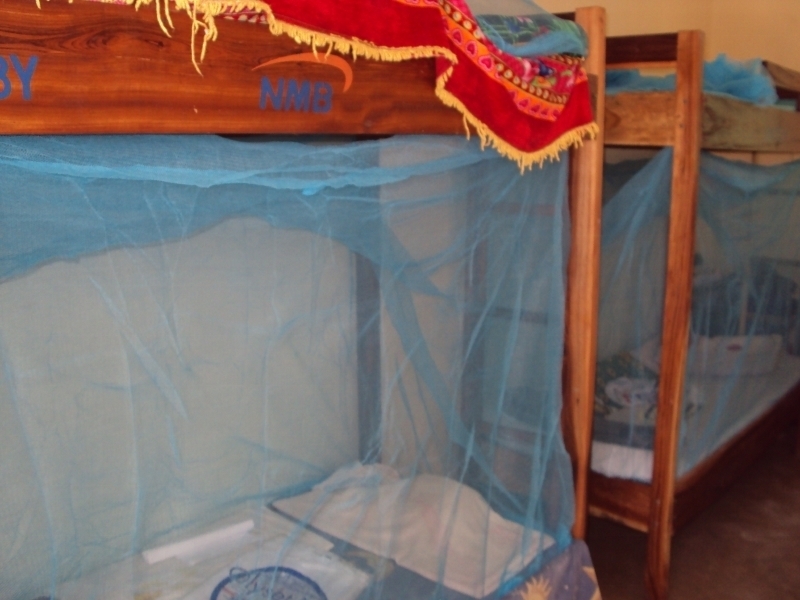 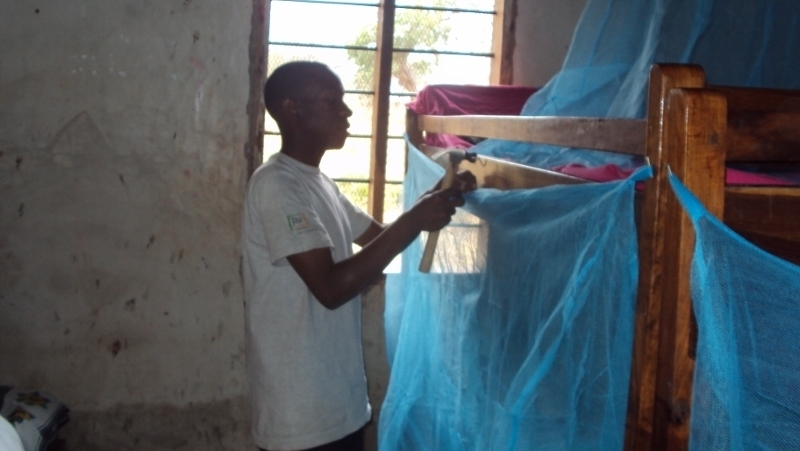 What is a Long-Lasting Insecticidal Net (LLIN)? 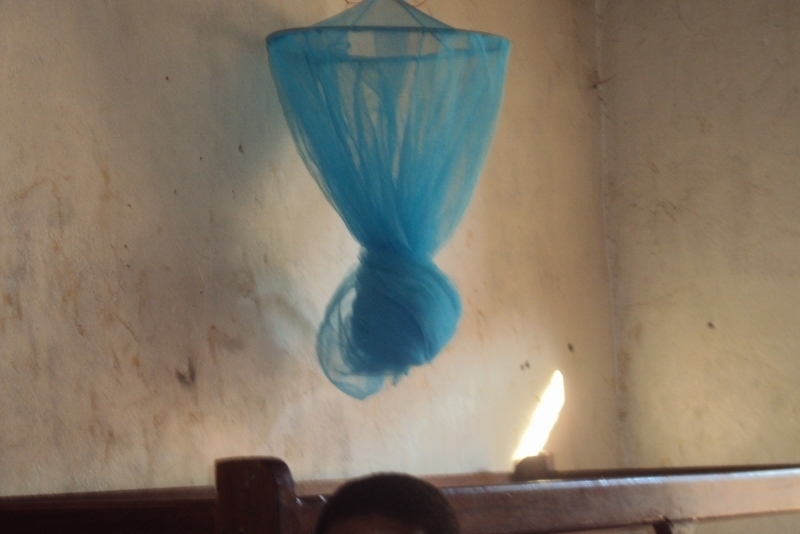 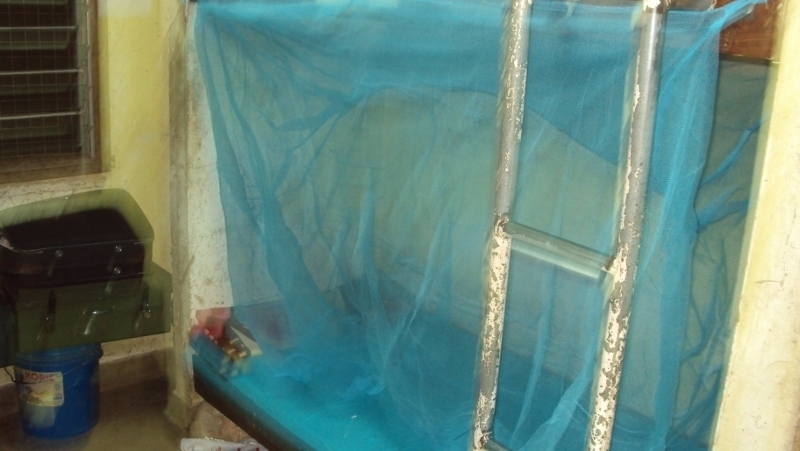 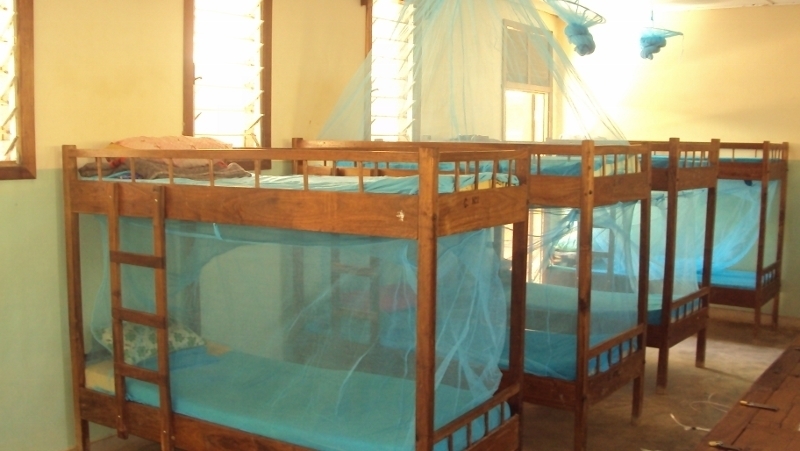 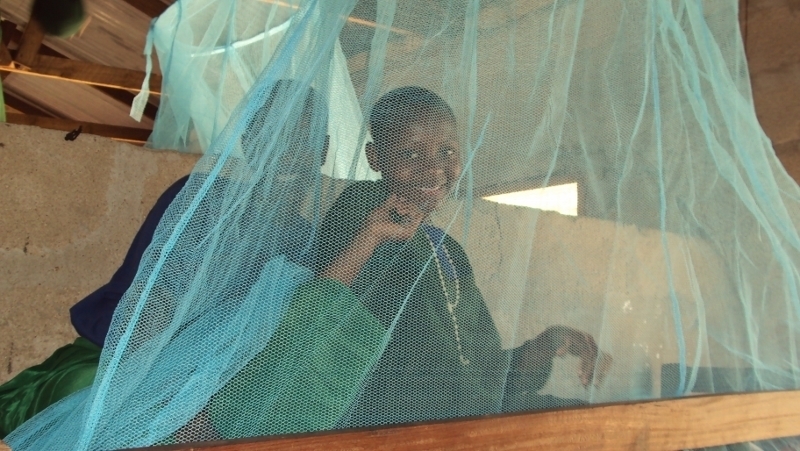 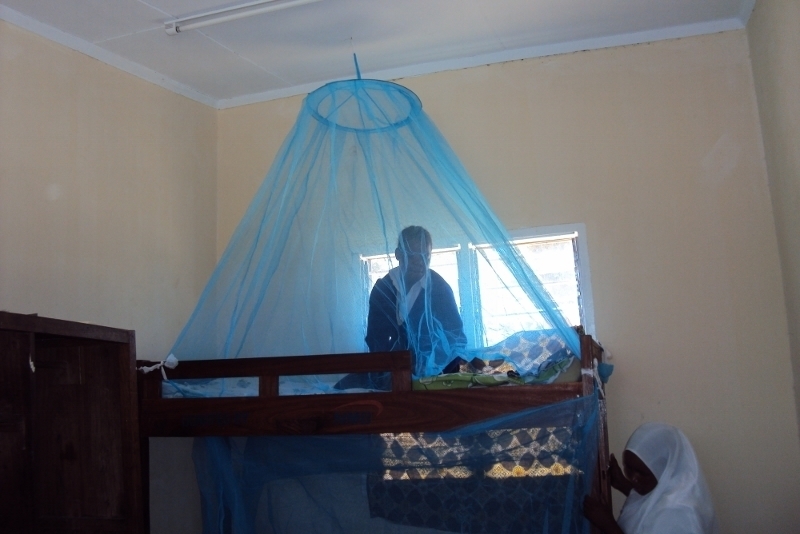 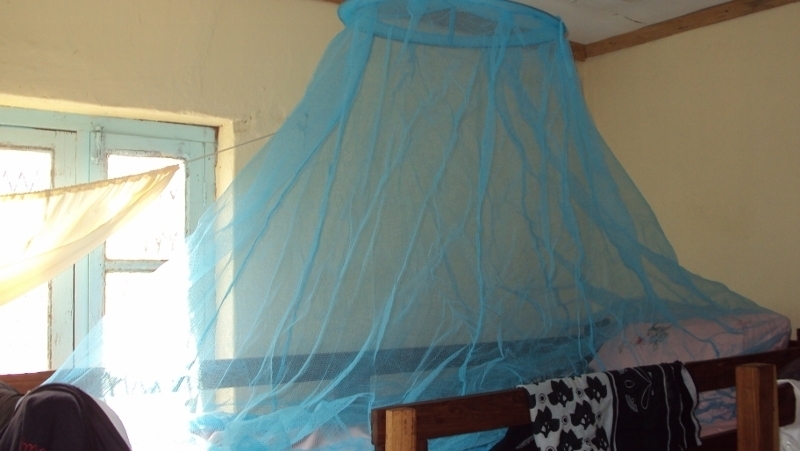 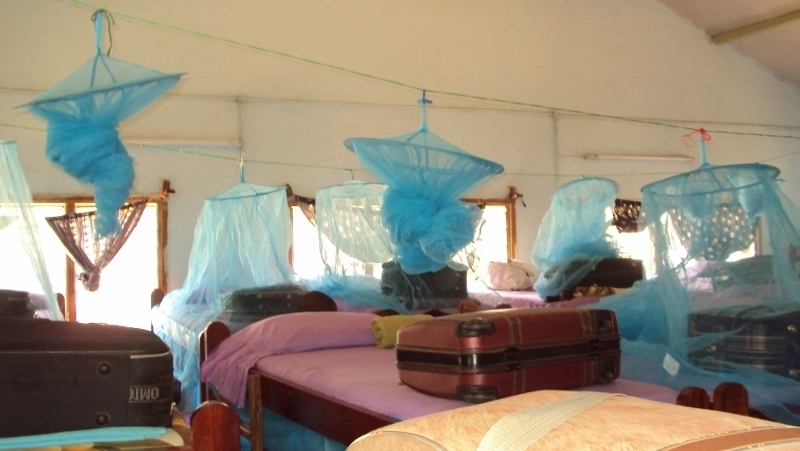 An LLIN is a mosquito net impregnated with insecticide. 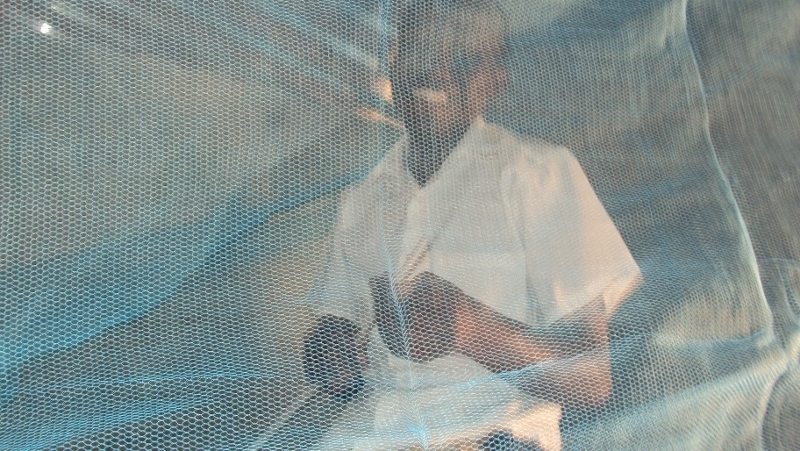 The insecticide is cleverly bound within the fibres that make up the netting and is 'slow released' over a 4-5 year period. 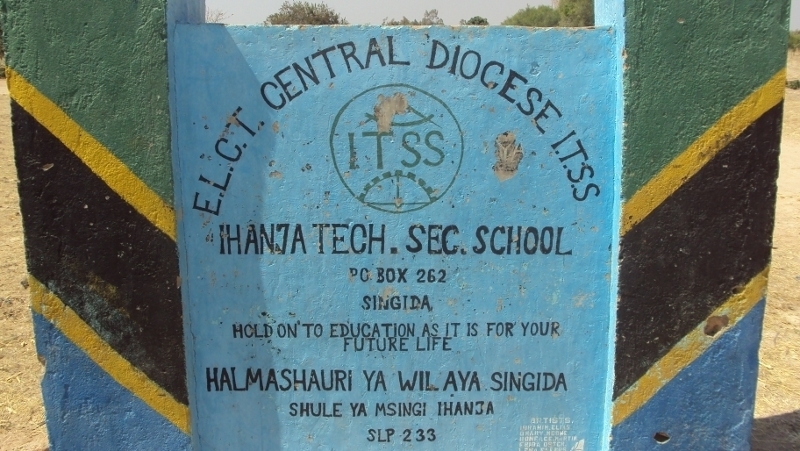 Hence 'long lasting'. 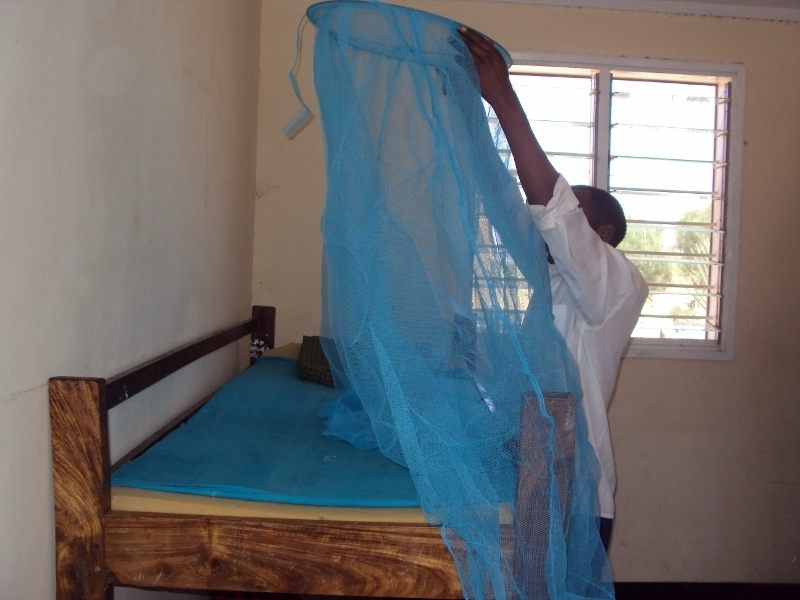 Tanzania is one of the countries worst affected by malaria. 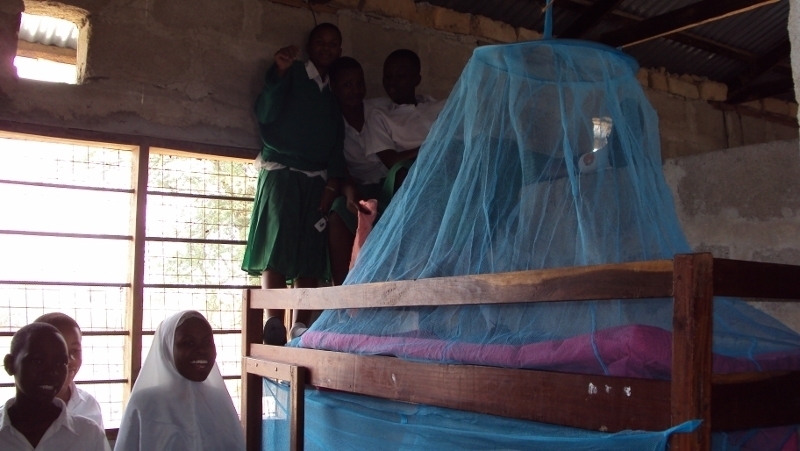 The majority of the country is malaria endemic. 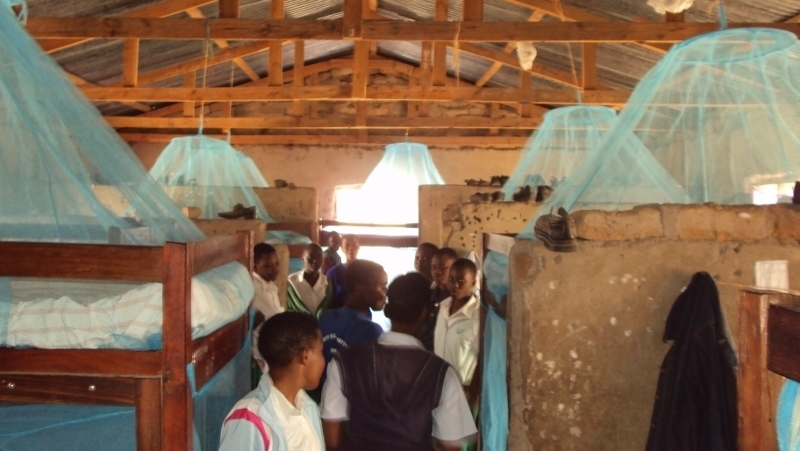 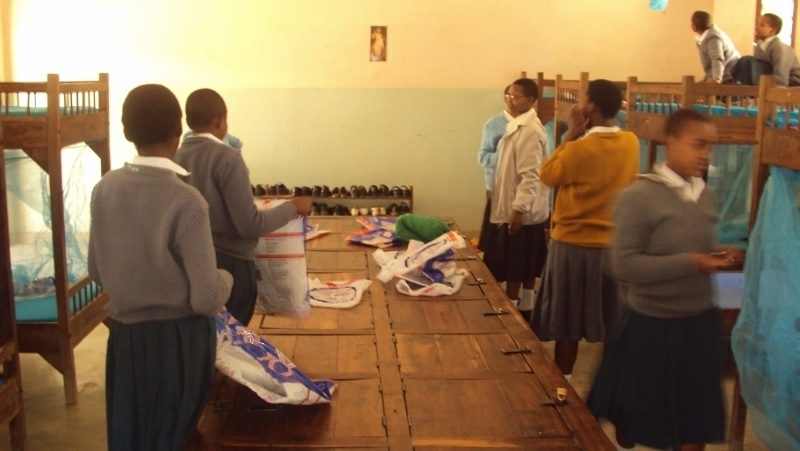 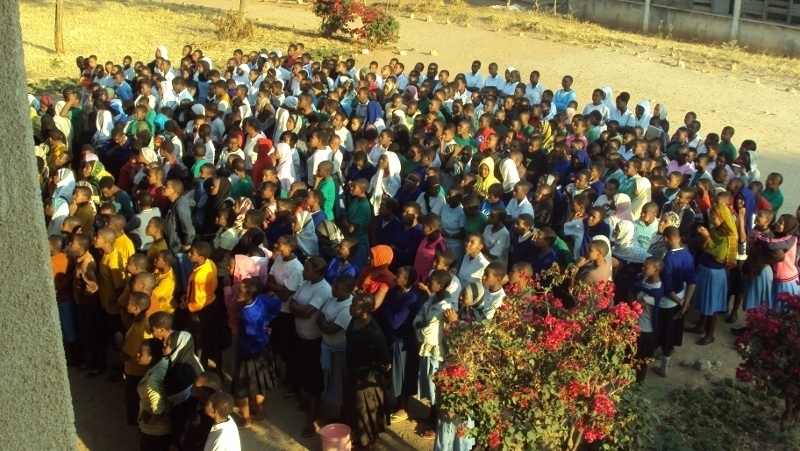 Approximately 200 boarding schools across Tanzania, where some of the poorest students in Tanzania are educated, will receive nets to achieve blanket coverage. 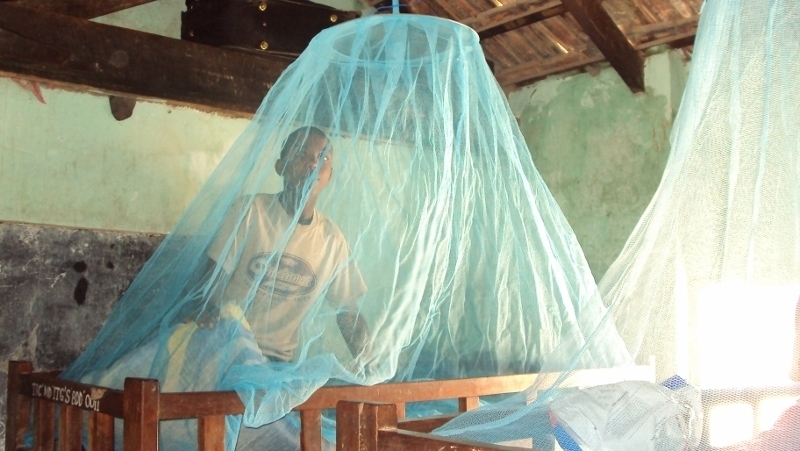 Tanzania is one of the countries worst affected by malaria. 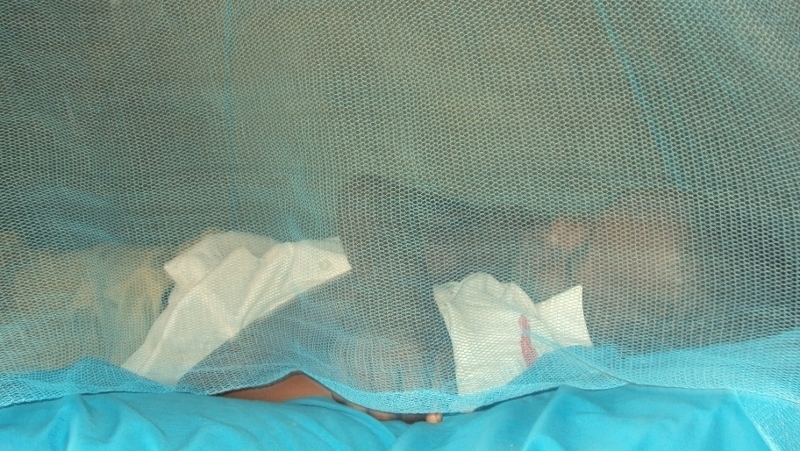 The majority of the country is malaria endemic. 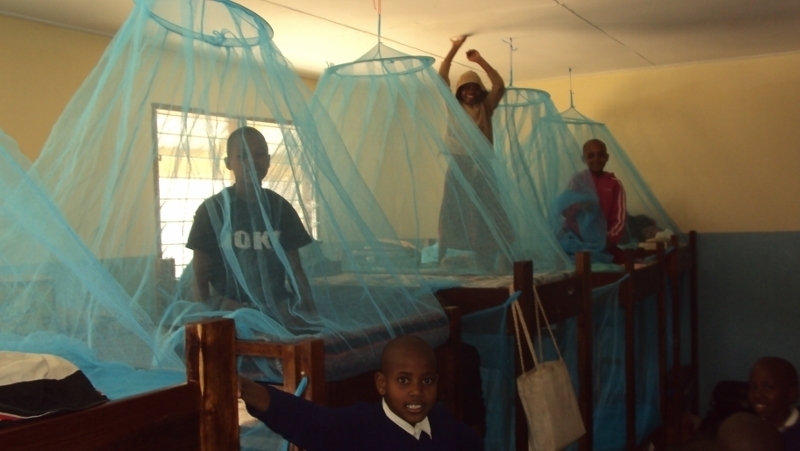 Approximately 200 boarding schools across Tanzania, where some of the poorest students in Tanzania are educated, will receive nets to achieve blanket coverage. 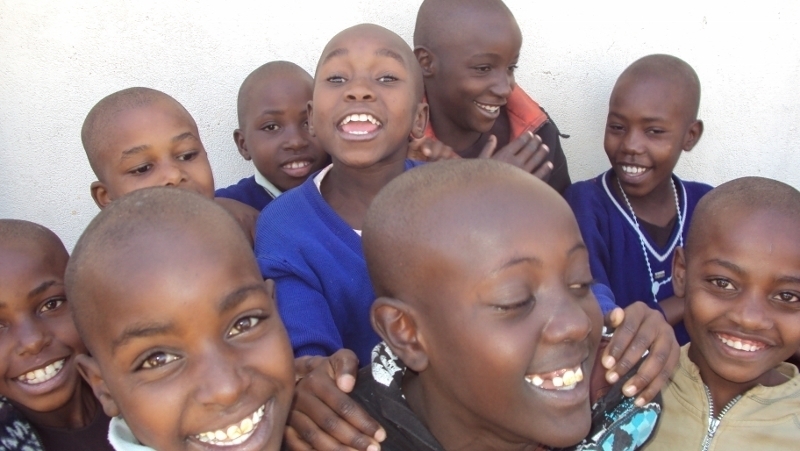 100,000 children will be protected. 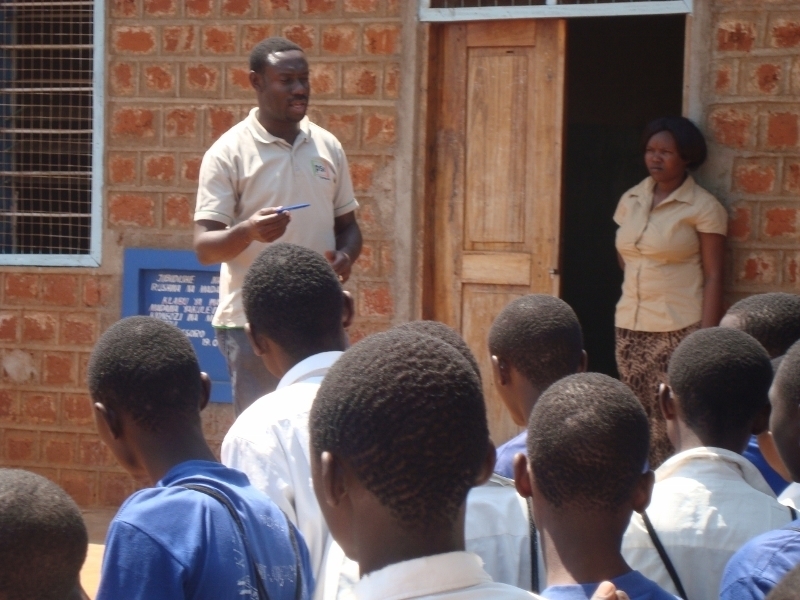 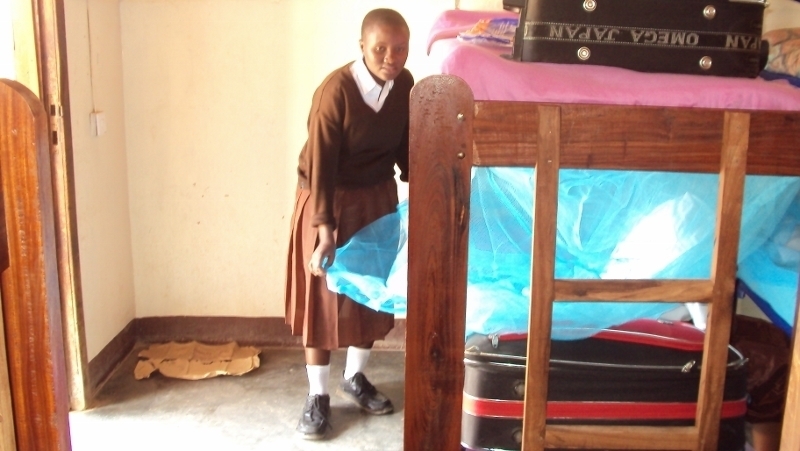 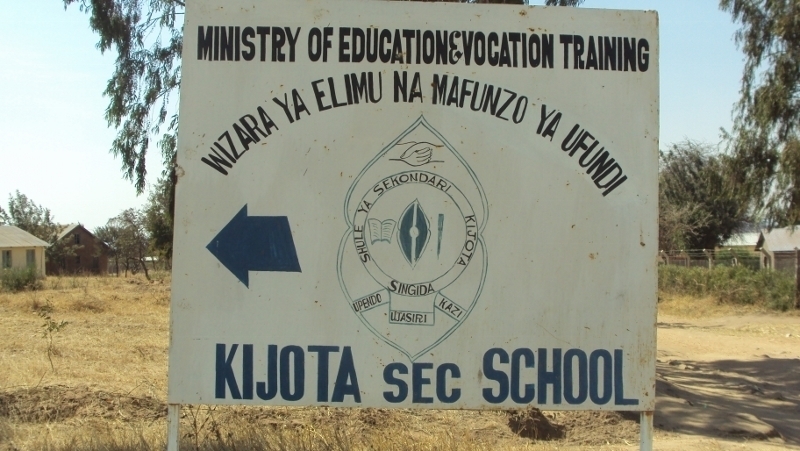 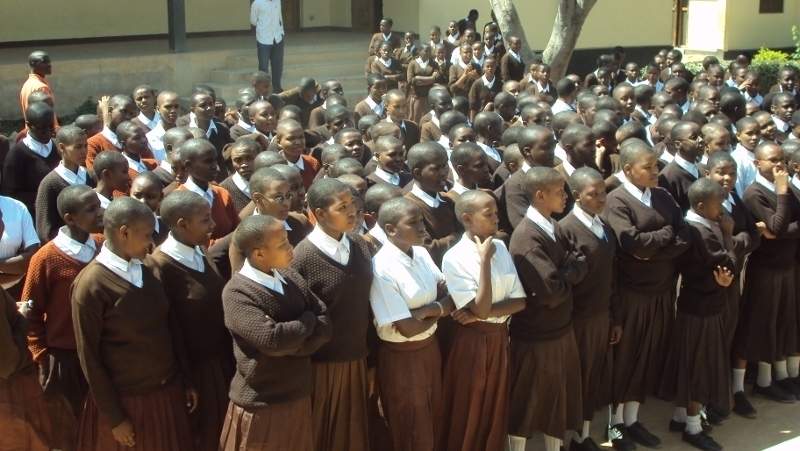 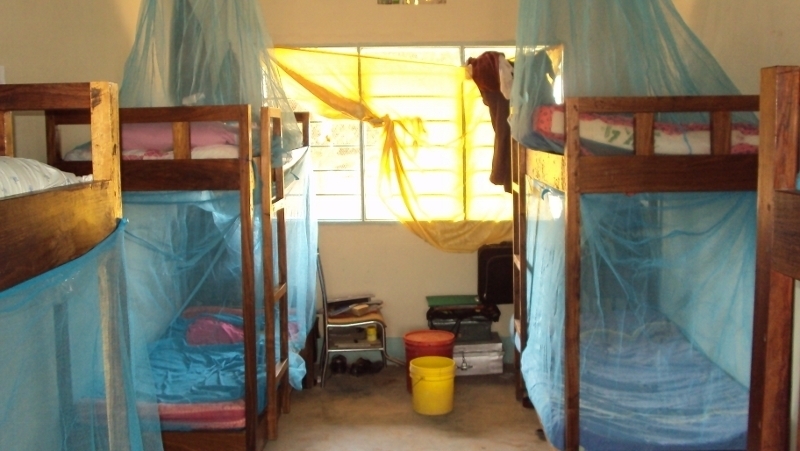 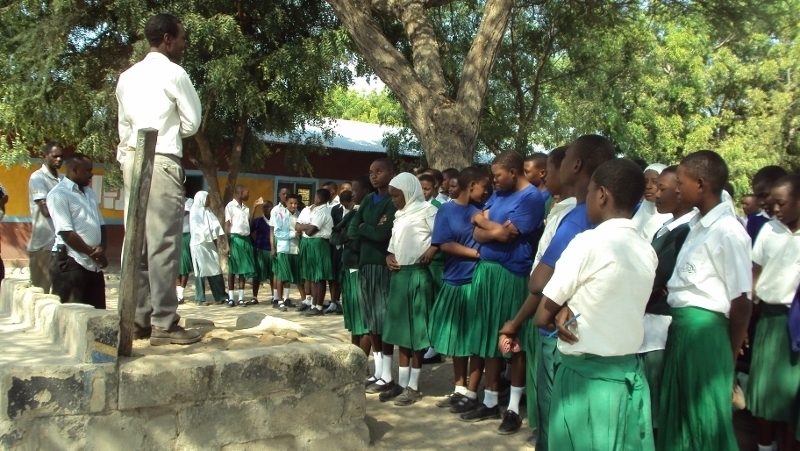 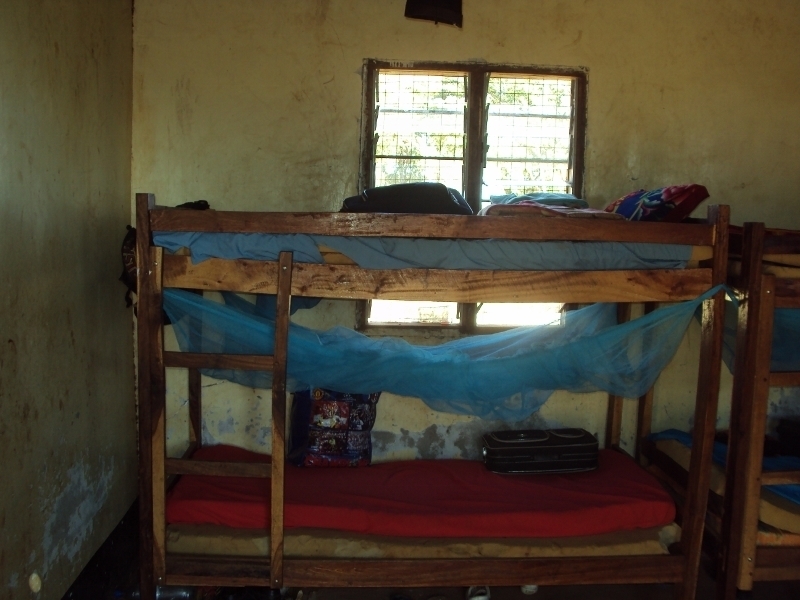 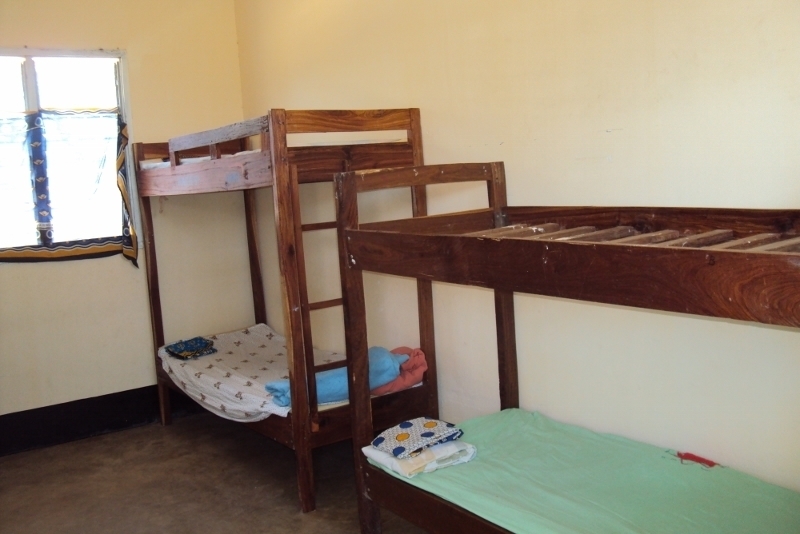 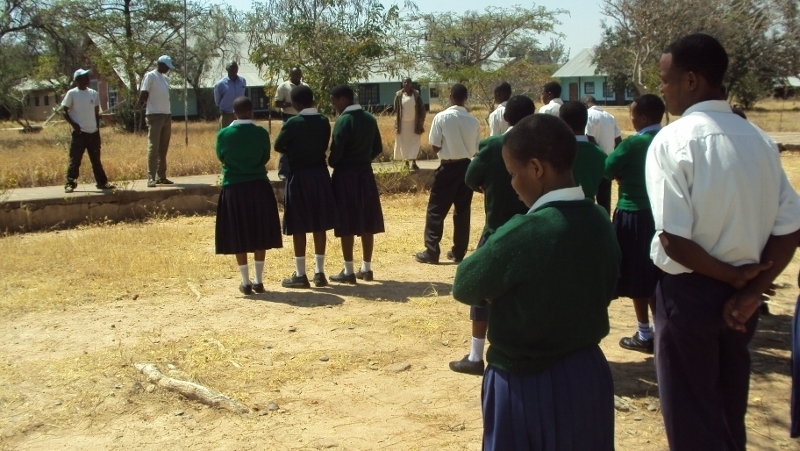 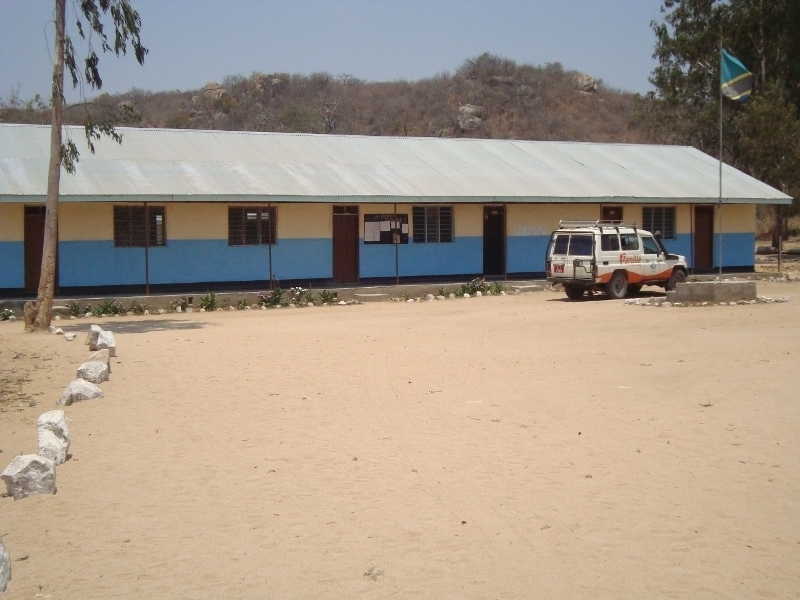 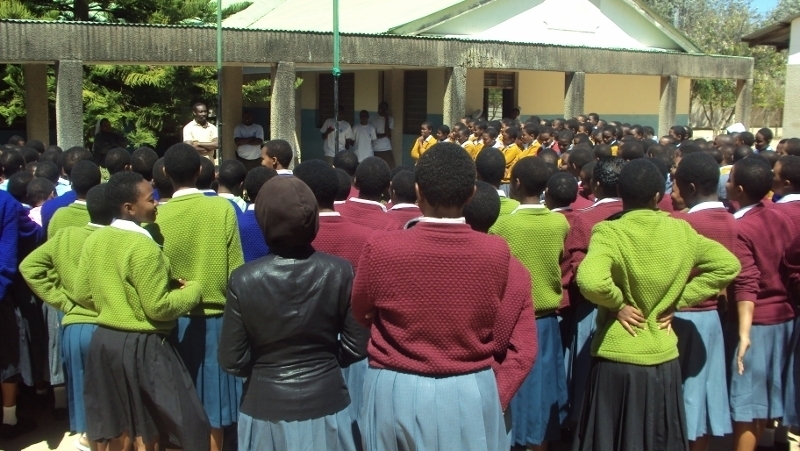 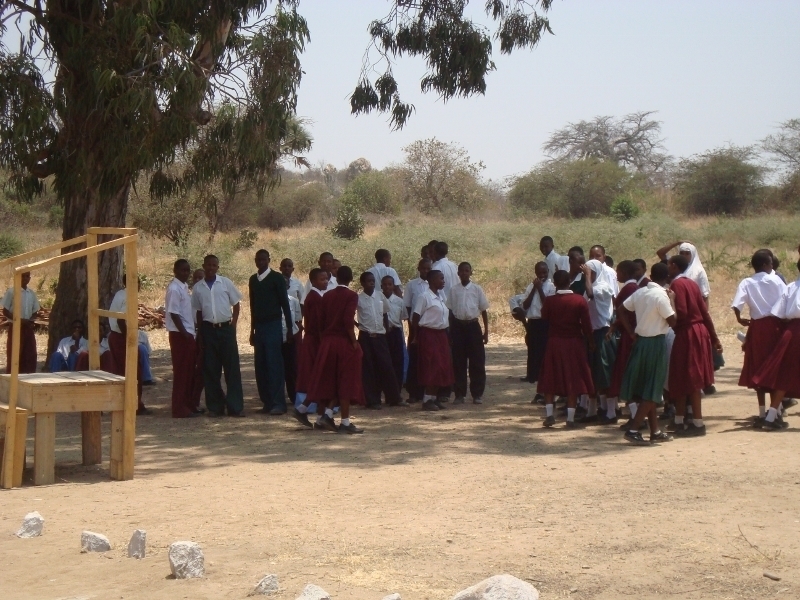 Boarding schools in Tanzania, unlike some in Western countries, are very poor. 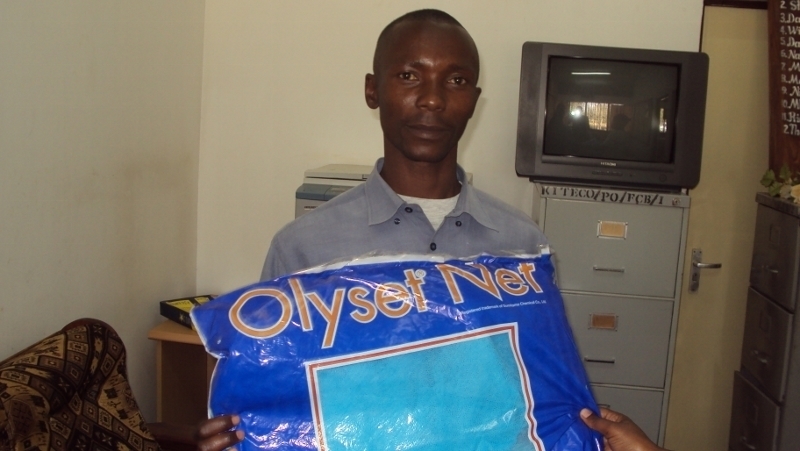 The nets are being funded by Rotarians in Canada and the distribution is via a partnership between Rotary Tanzania and PSI Tanzania. 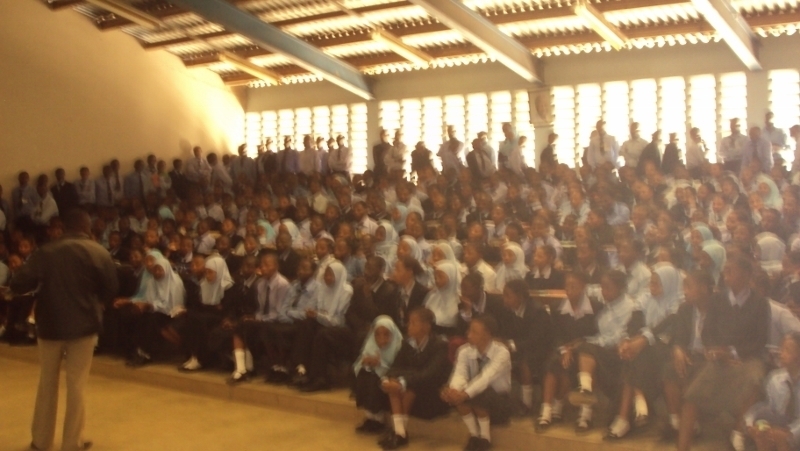 A distribution sometimes takes place in a number of locations. 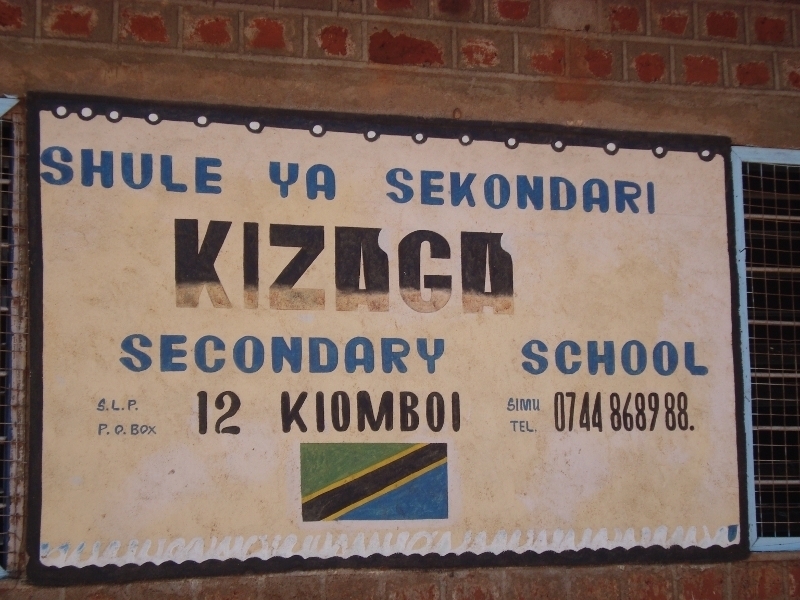 Each location may have its own pictures and video. 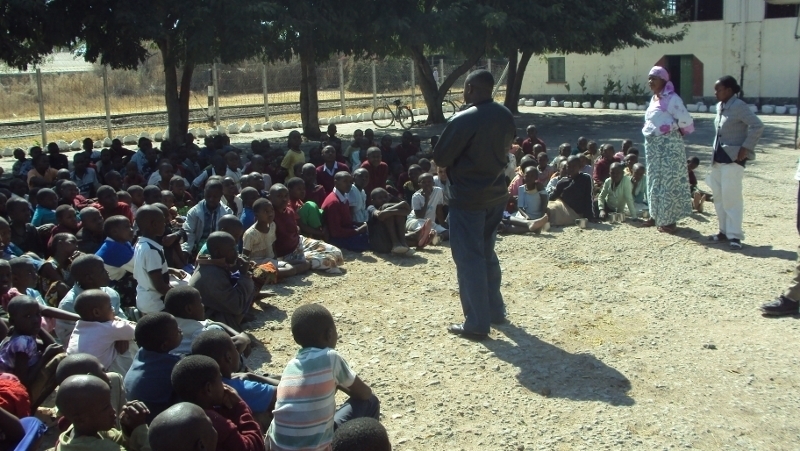 Surveys take place 6, 18, 30 and 42 months post-distribution. 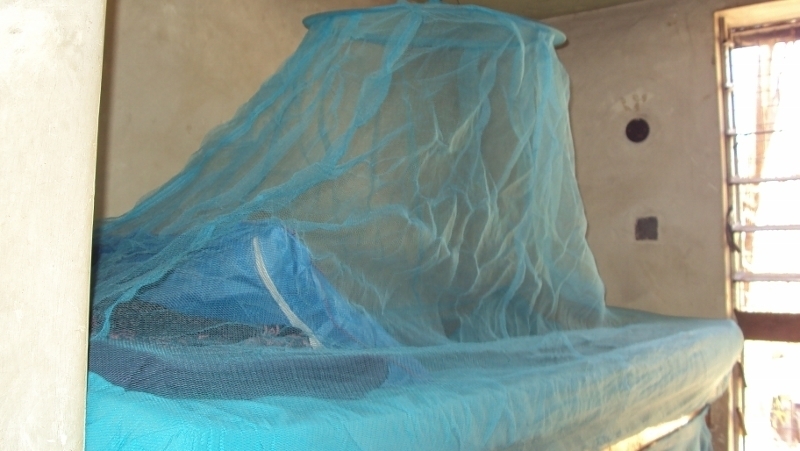 A survey of 50 households provides sample information on what proportion of nets continue to be used, if they are used correctly and the state of the nets. 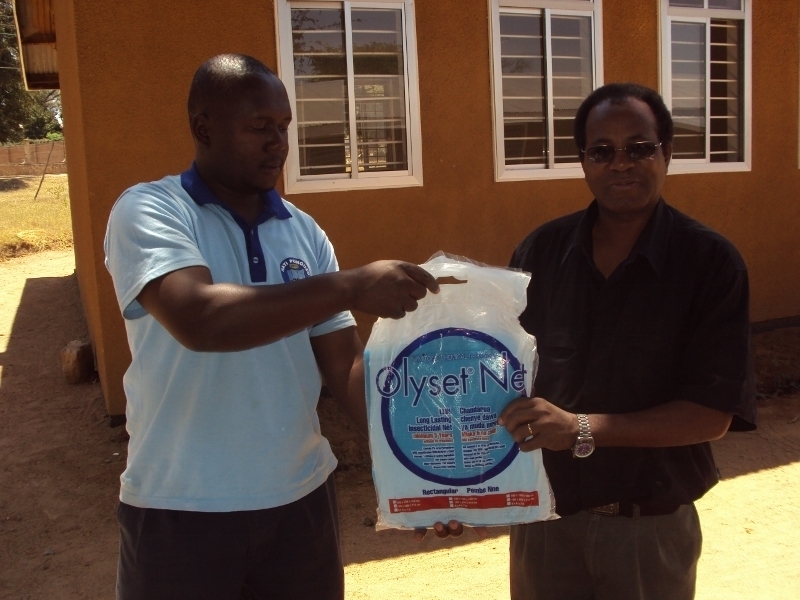 The distribution was completed successfully as planned. 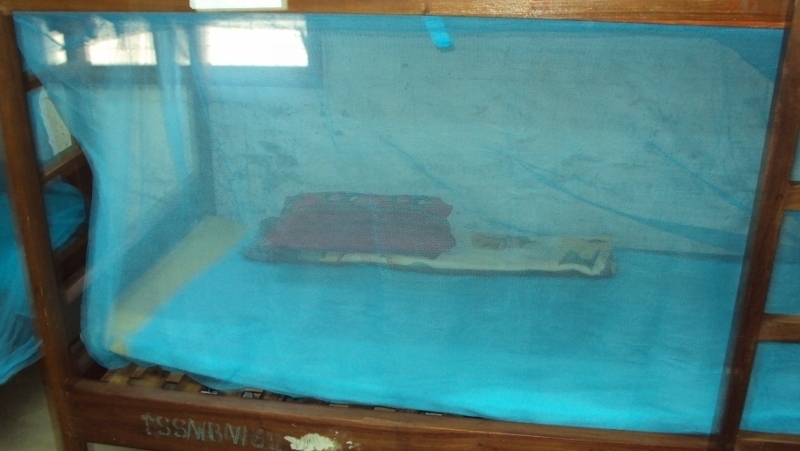 These take place 6, 18, 30 and 42 months post-distribution. 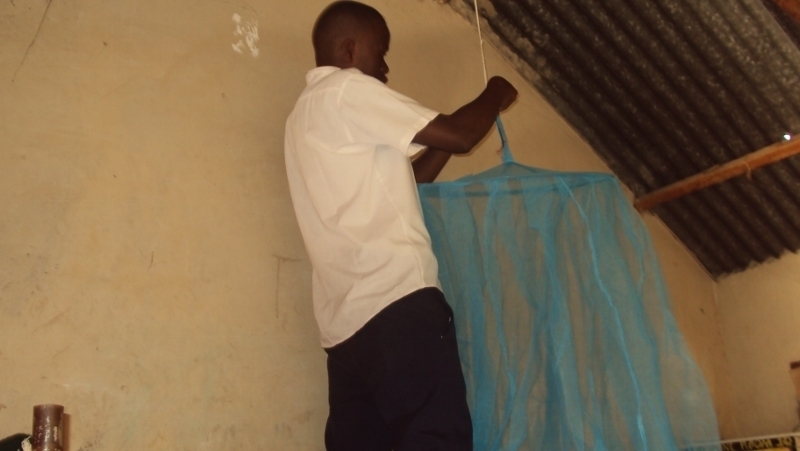 A survey of 50 households provides sample information on what proportion of nets continue to be used, if they are used correctly and the state of the nets. 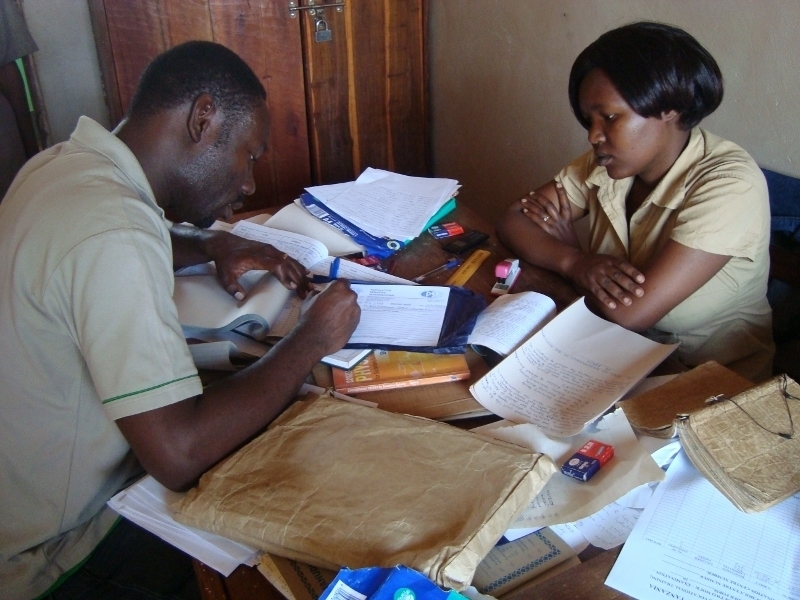 A full set of survey documents is available upon request.